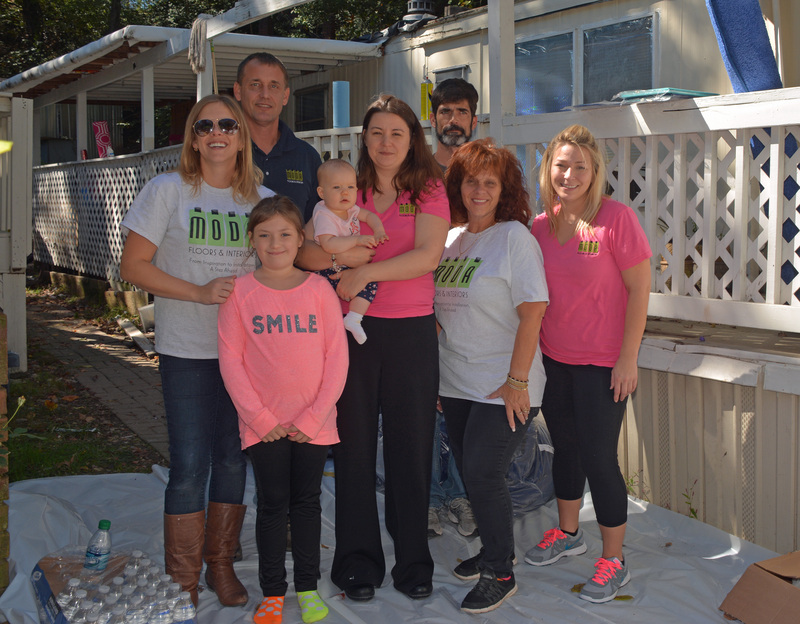 MODA Floors & Interiors and Agape Youth & Family Center, a non-profit organization, continued their “Extreme Bedroom Makeover” partnership this year. During the one-day event, MODA team members remodeled two bedrooms for four children in the Bolton Road community in Northwest Atlanta. MODA team members accessorized the rooms with new comforters, pillows, accessories, and wall decals to reflect the children’s interests. Rooms To Go provided new beds, and Rosing Paint Center donated paint and supplies. 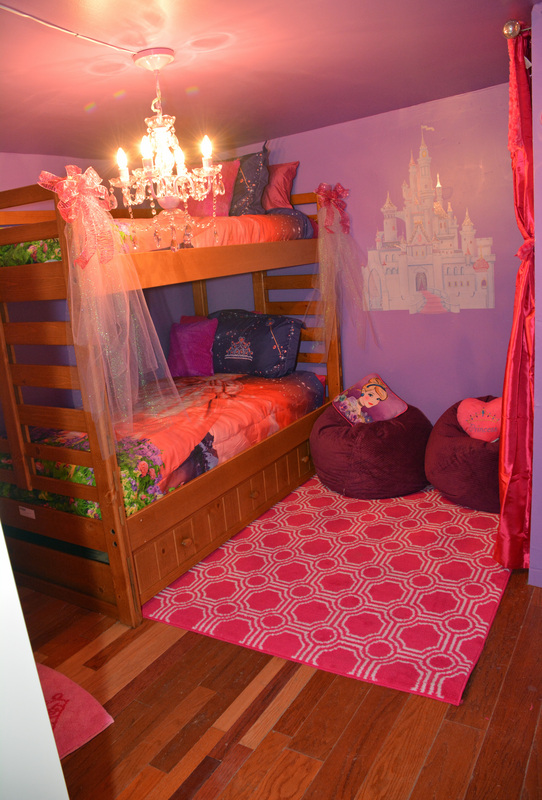 Nearly 125 children have received a bedroom makeover since the program began in 2010. The “Extreme Bedroom Makeover” is the recipient of the Carl V. Patton President’s Award for Community Partnership from Georgia State University. Agape Youth & Family Center provides afterschool programs and family services that focus on academic achievement, character development, reading proficiency by third grade, high school graduation and post-graduation planning and placement.